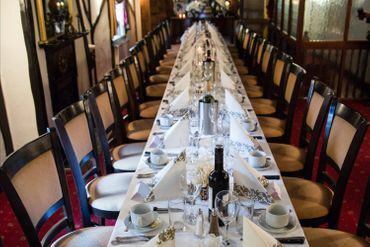 Whatever the size of your event, The Royal Arms is fully capable of making it a success with a wealth of private dining facilities and function rooms. 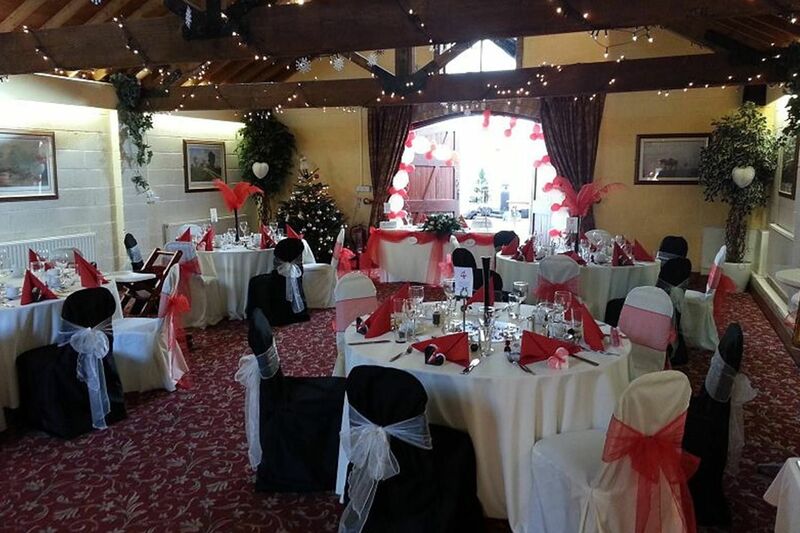 Based in Sutton Cheney, Leicestershire, we offer exclusive use of these luxurious facilities and can accommodate all functions, from 12 -250, be it for a wedding to a wake, birthdays to balls. If you decide to book any function rooms with us, we are able to offer you special rates for our hotel accommodation. 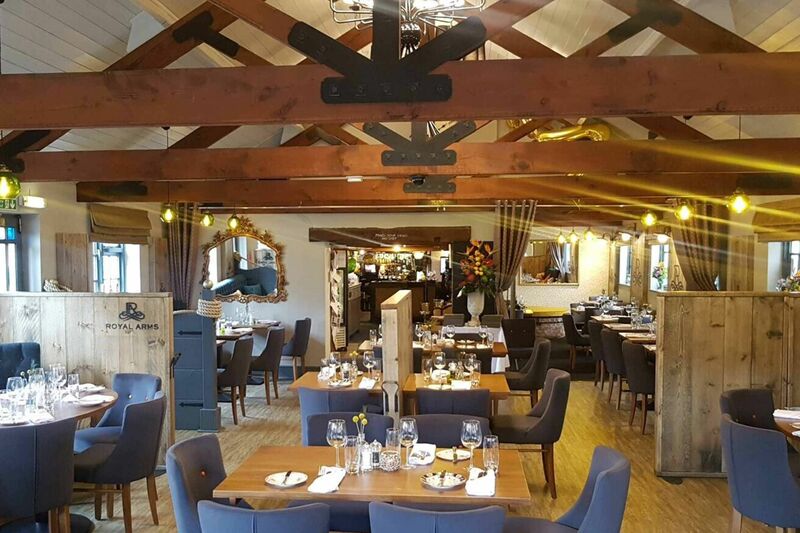 Our restaurant is available from Monday evening to Sunday afternoon and can seat up to 70 people for a sit-down meal or reception. 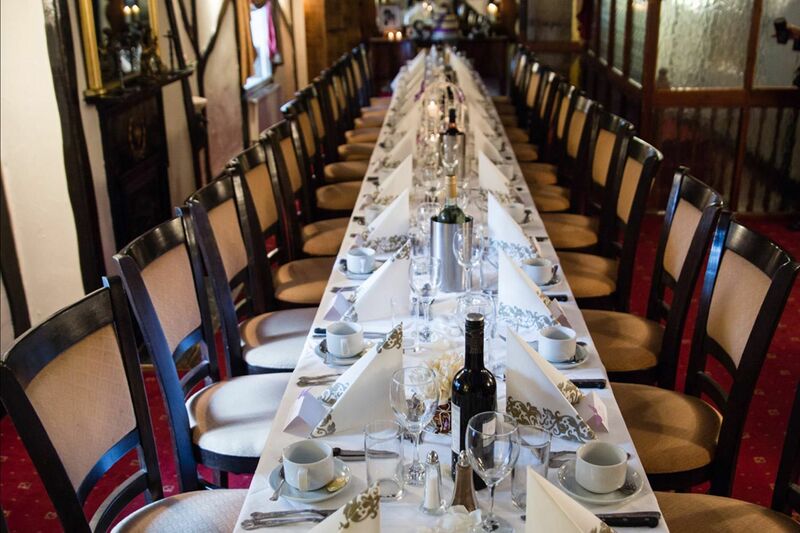 The restaurant at The Royal Arms is also a great location to host your civil ceremony. Catering for up to 12 people, the lounge is a private dining room conveniently located next door to the bar with its own access. For a small and intimate party, the lounge is ideal. Perfect for smaller receptions, the Hayloft holds up to 35 guests for an intimate sit-down meal or reception. Another one of our private rooms, this is also used as a smaller meeting room for businesses. N.B The Hayloft is upstairs. With exclusive use of a private bar, this self-contained venue is a barn-style conversion that can hold from 50 to 60 people for a sit-down meal or reception. There are facilities to add marquees to suit your needs onto the one acre paddock behind the barn, which is ideal for your wedding reception. Please note that the bar closes at 12:00 p.m. A late bar is an option at an additional cost. 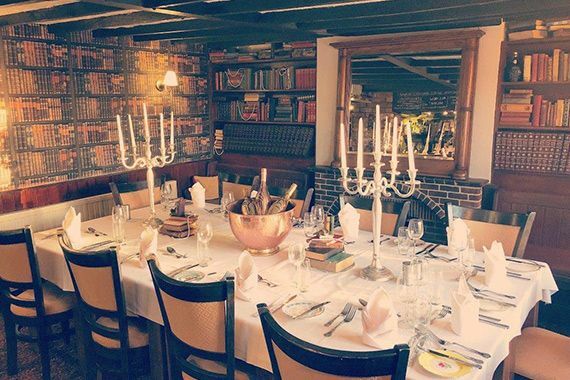 The Dovecote room is also a great location to host your civil ceremony. Boasting two marquees that can cater from 50 to 250 people, your wedding or function at The Royal Arms is sure to wow your guests. 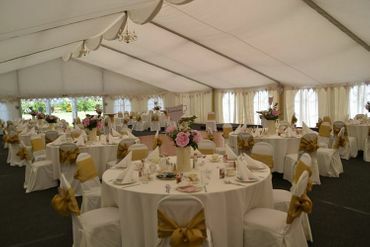 The two marquees are set across our one acre, landscaped paddock, which overlooks beautiful rolling countryside views. 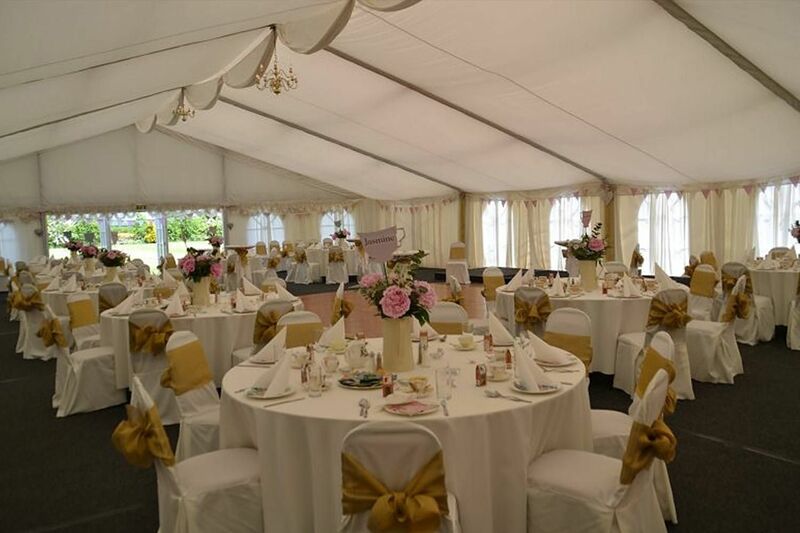 Our marquees can cater for up to 250 people and prices depend on the size of your chosen marquee plus optional extras. When booking one of our marquees you will have exclusive use of the facilities in The Dovecote, including the bar. If you decide to book the Dovecote Suite or the Hayloft, the price includes the use of table linen, napkins, and mineral water for your convenience. The Hayloft is perfect for business use as well as intimate weddings.